Virginia Cornwell is an State of Ohio Grandparent Rights Lawyer and Ohio State Bar Association Certified Family Relations Specialist. Virginia is one of approximate 100 attorneys in Ohio to have received this honor. 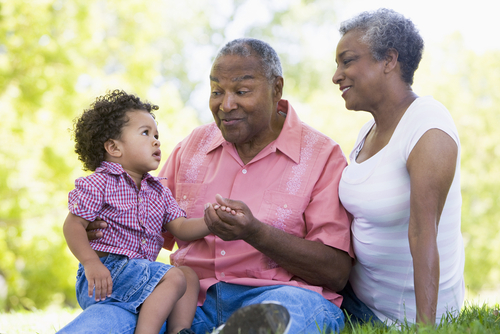 While the marriage of the parents is intact, and the child is not the subject of an abuse, neglect or dependency proceeding, Ohio law provides some, but very little, opportunity for a grandparent to obtain court ordered visitation rights. Pursuant to case law decided by the U.S. Supreme Court, a fit parent has the right to the care, custody and control of their child. Ohio Revised Code 3109.051(B) allows a grandparent ,or any person related to the child by blood or marriage to petition the court for visitation if the parents are involved in a divorce, dissolution, legal separation, annulment, or child support proceeding. 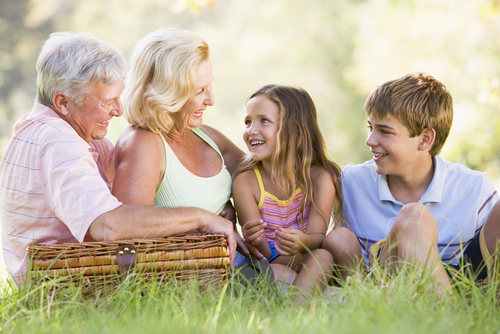 So, the only access to visitation a grandparent or relative would have during the marriage would be through the parents’ permission, through a children’s services proceeding, or if one of the five types of court actions listed above are filed. (c) Pursuant to Ohio Revised Code 3109.051(D), the court determines that the granting of the companionship or visitation rights is in the best interest of the child.